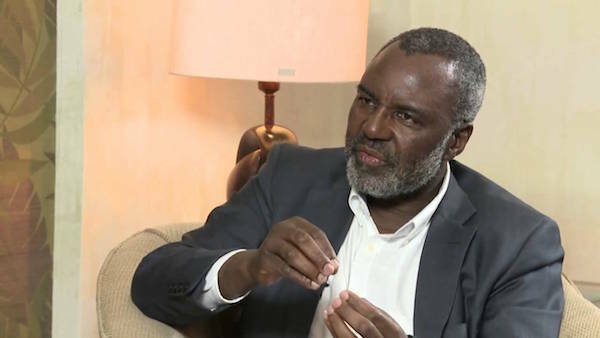 Zimbabwean President Robert Mugabe’s new rival, former industry minister Nkosana Moyo says he would “fix” Zimbabwe’s economic problems within one term (five years) and then quit, a report says. Moyo confirmed recently that he would run for presidency in 2018 as an independent candidate. Moyo, who resigned from Mugabe’s government in 2001 citing differences in policy formulation, vowed to single handedly remove Mugabe from power and usher a new political and economic dispensation in the troubled southern African country. According to New Zimbabwe, Moyo said that the Zimbabwe Electoral Commission (ZEC) had no capacity to stop the will of the people if they voted in their numbers. He said he was offering himself to the people of Zimbabwe. “You know already how some of the candidates have performed in the past. I am offering myself because I believe I am capable of turning the fortunes of this country around,” Moyo was quoted as saying. Moyo is a trained physicist and former banker, who once worked for the International Monetary Fund (IMF). He also founded the Mandela Institute for Development Studies in South Africa. Moyo took his campaign train to market stalls, informal business sites and popular drinking joints in Harare over the weekend to get a better understanding of the electorate’s expectations, said the local NewsDay newspaper.